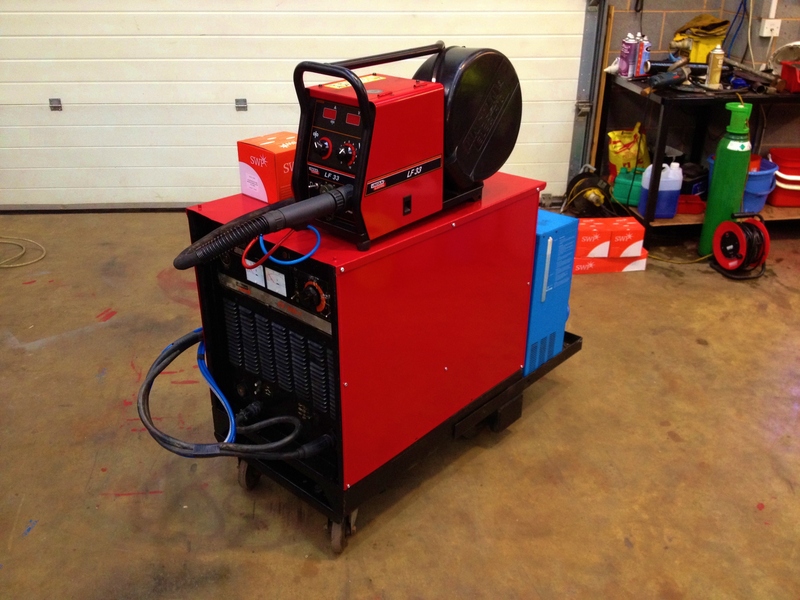 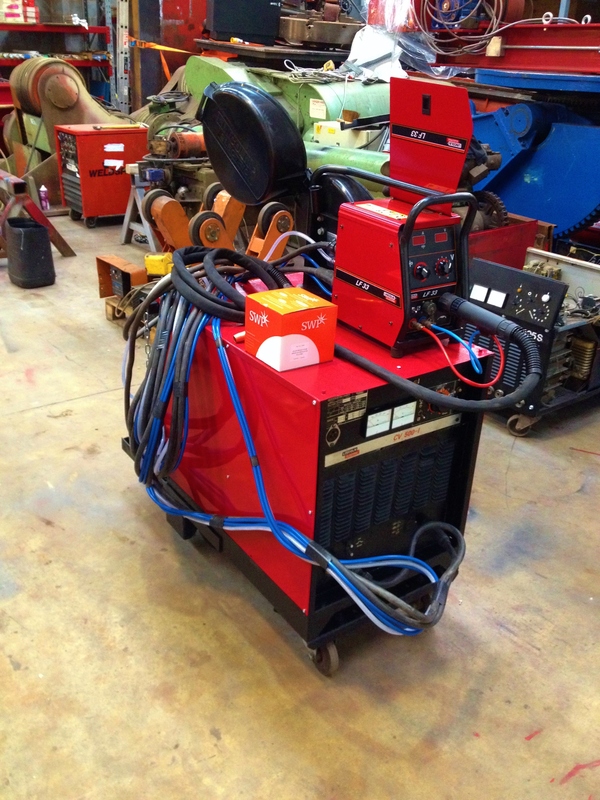 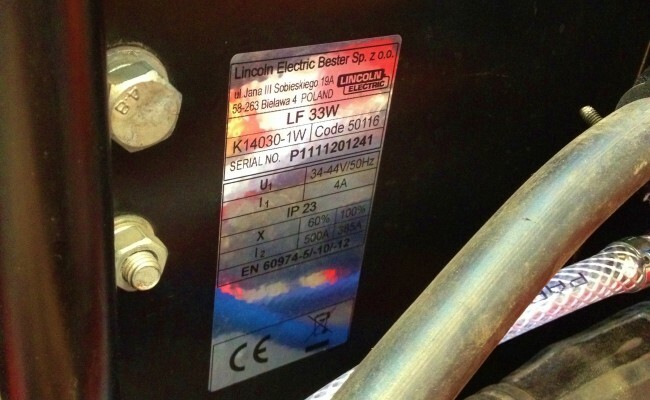 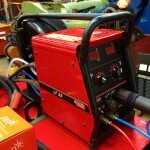 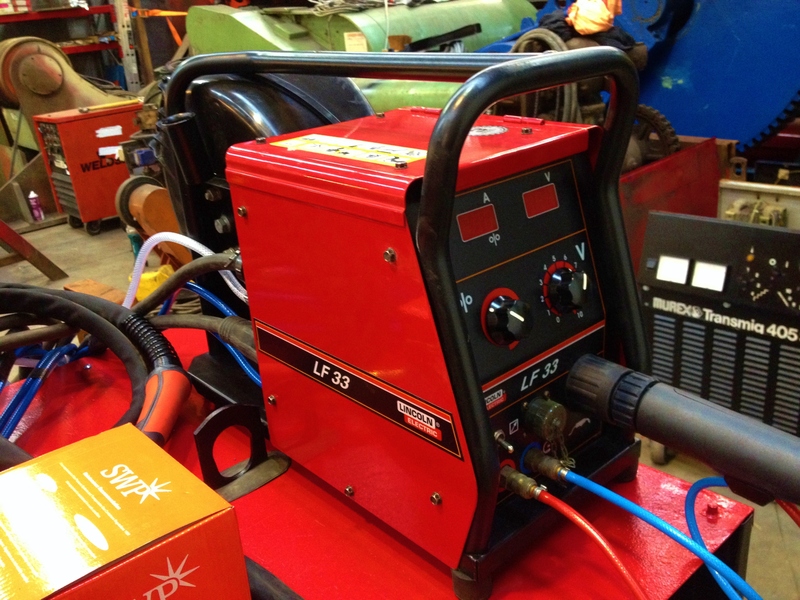 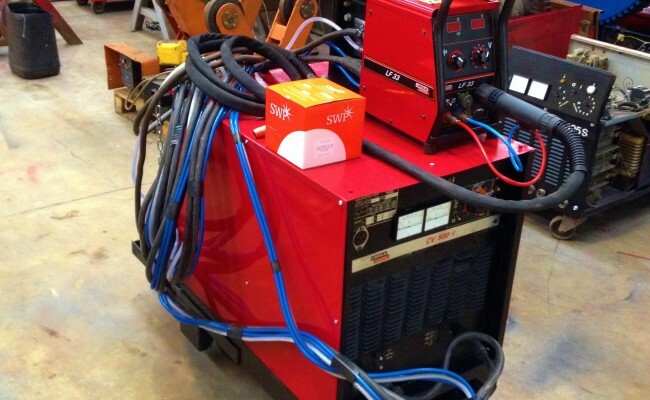 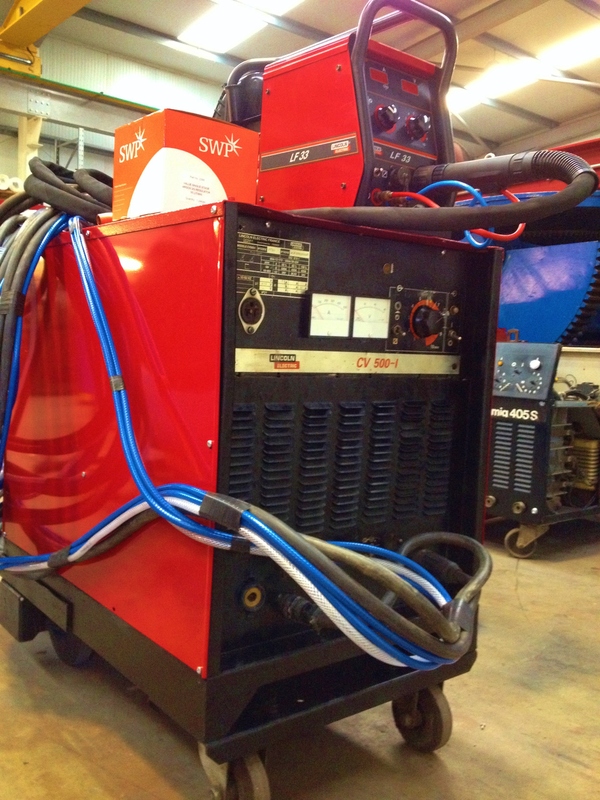 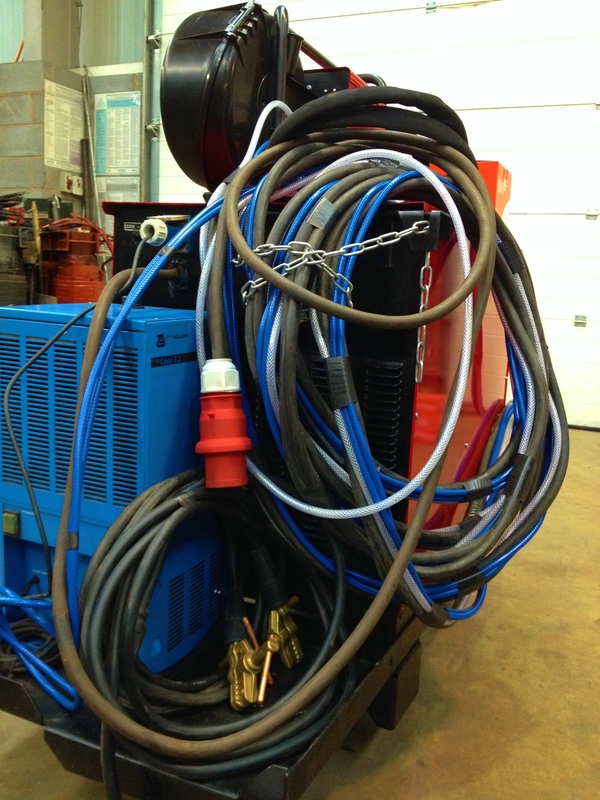 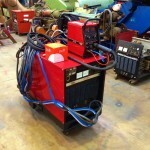 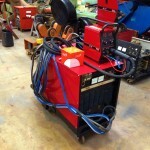 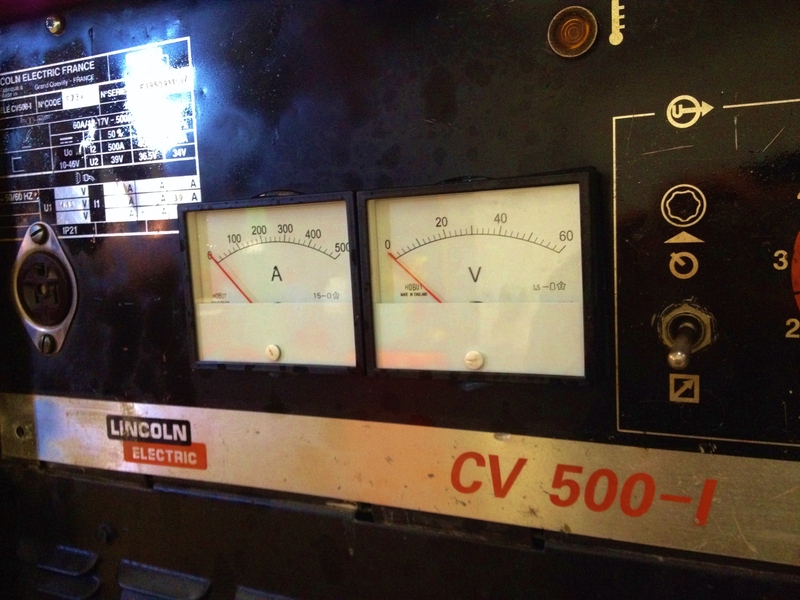 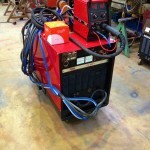 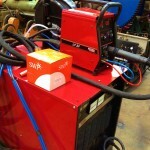 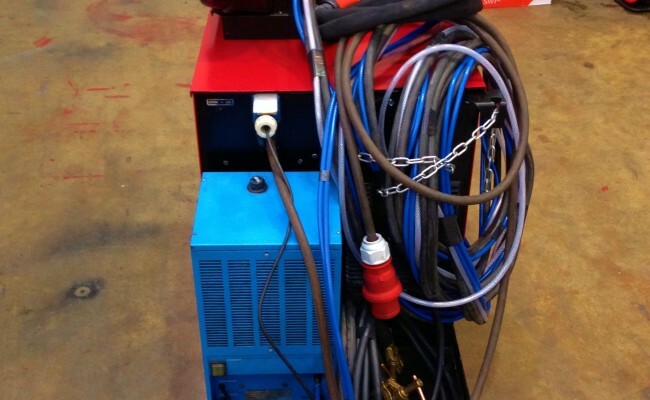 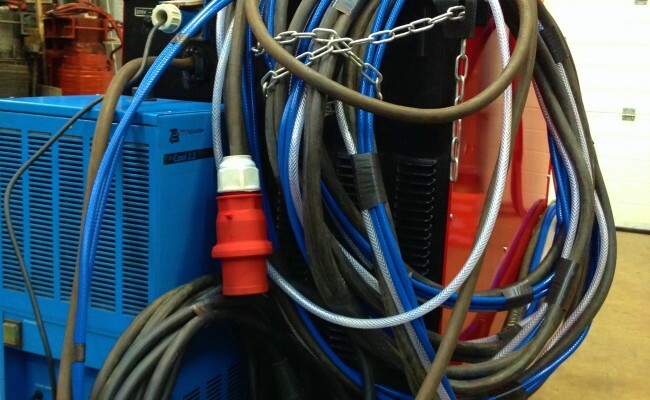 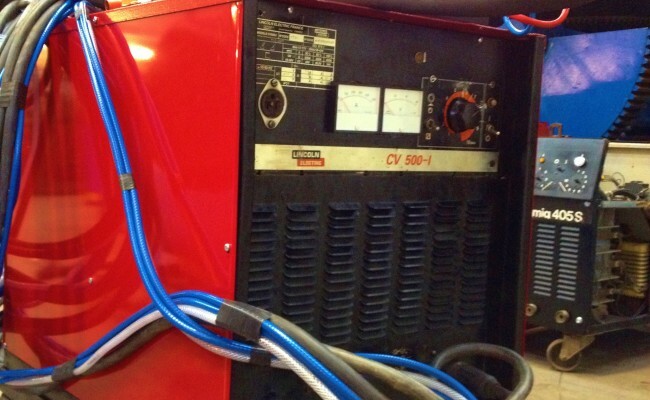 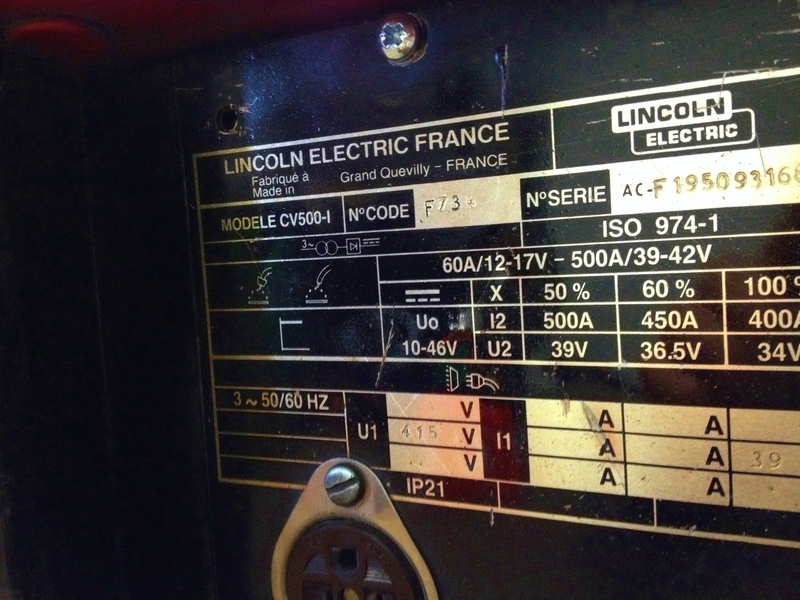 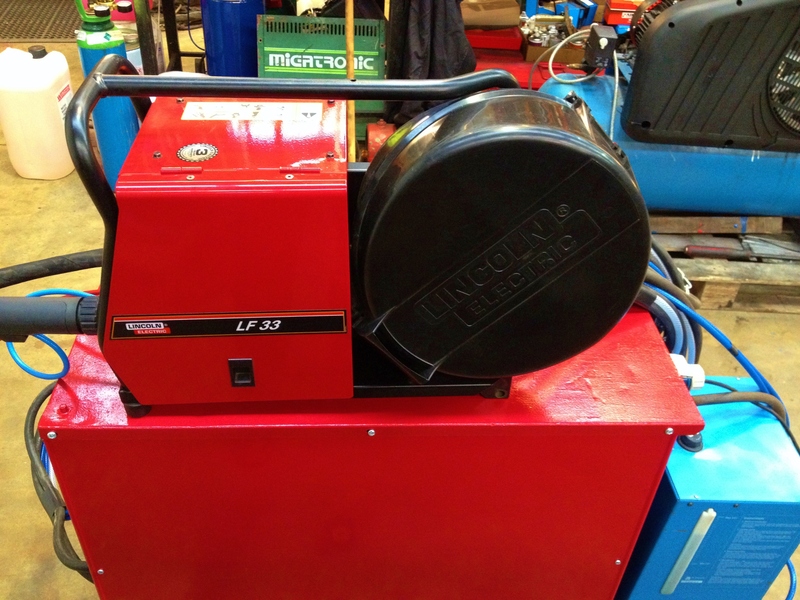 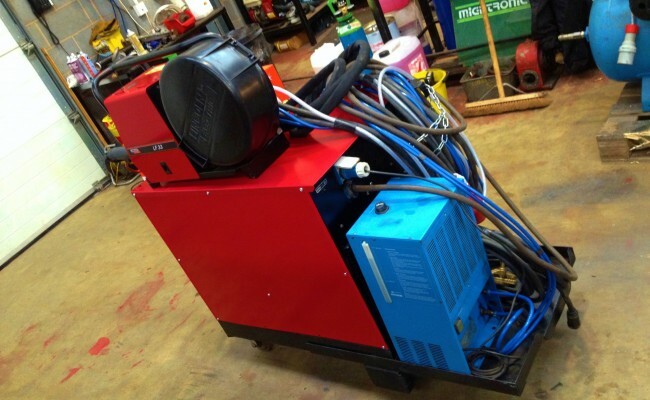 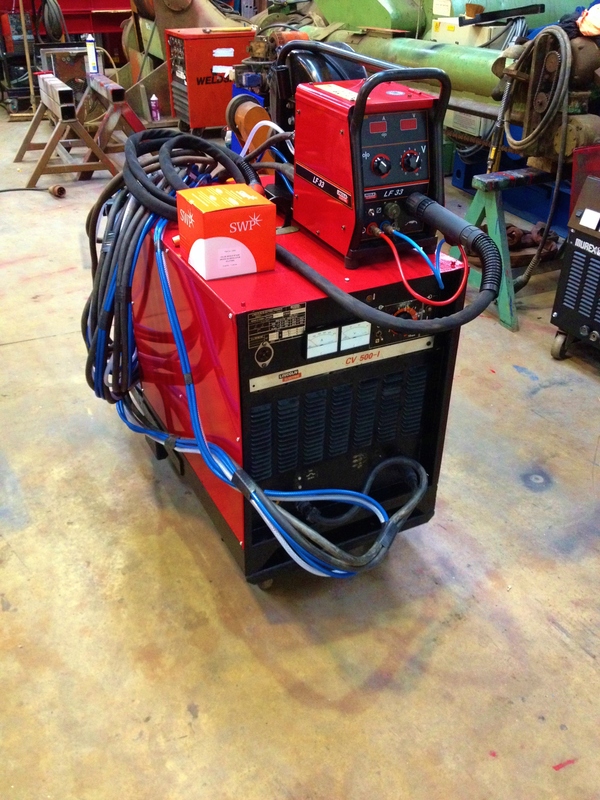 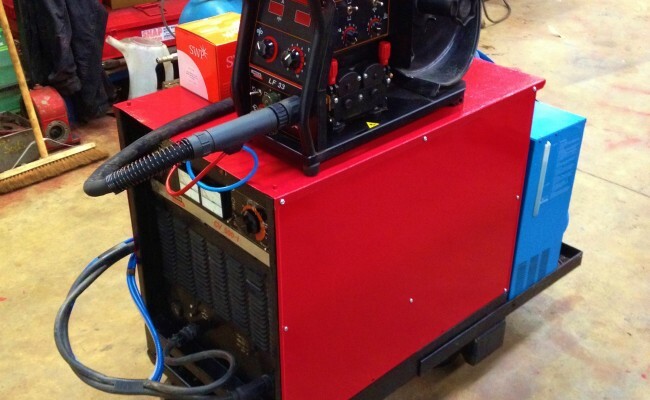 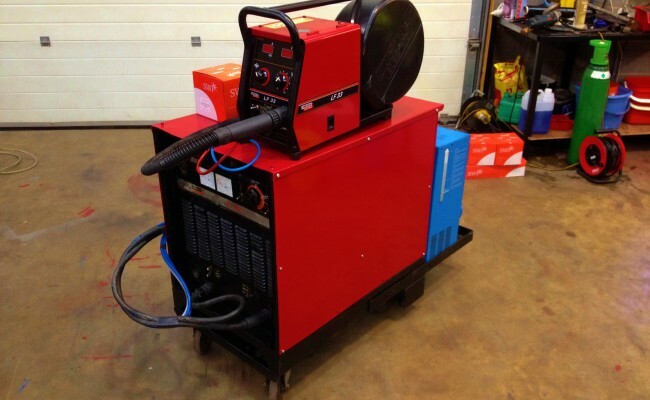 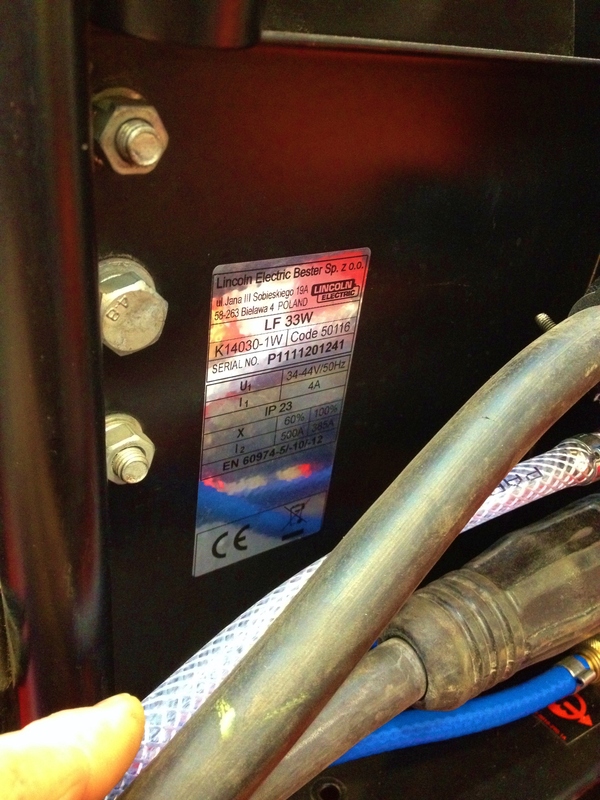 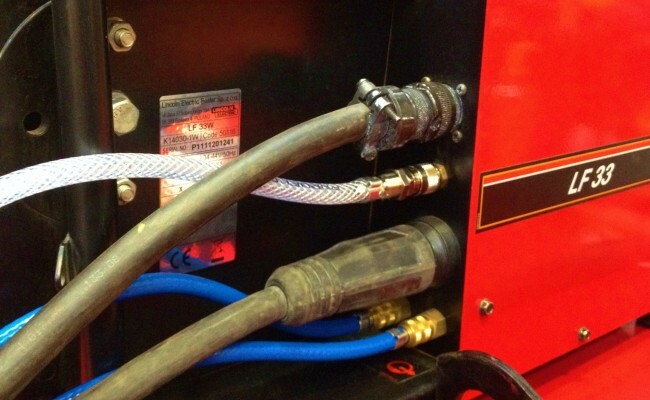 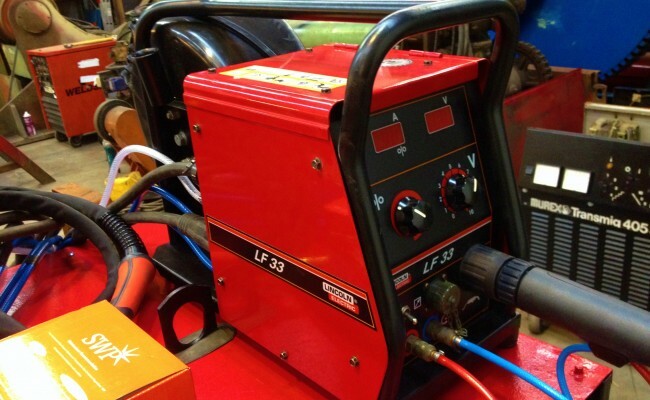 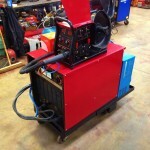 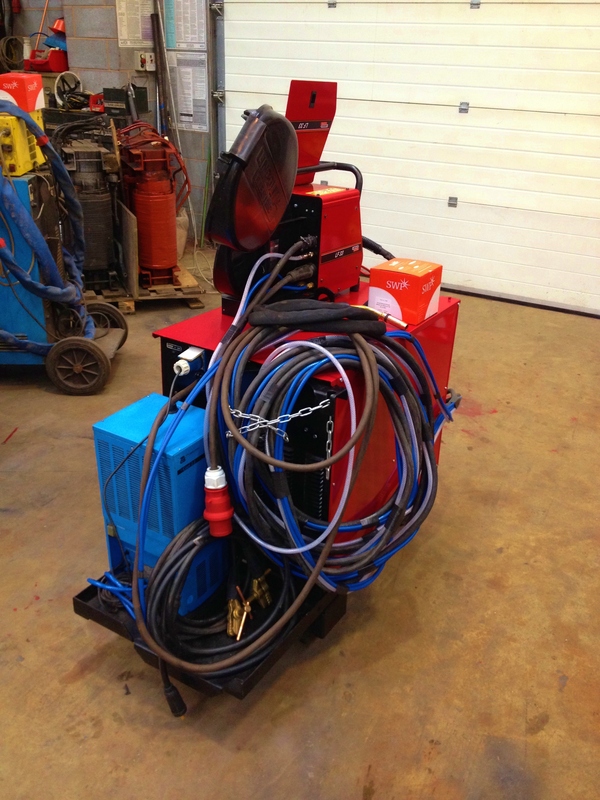 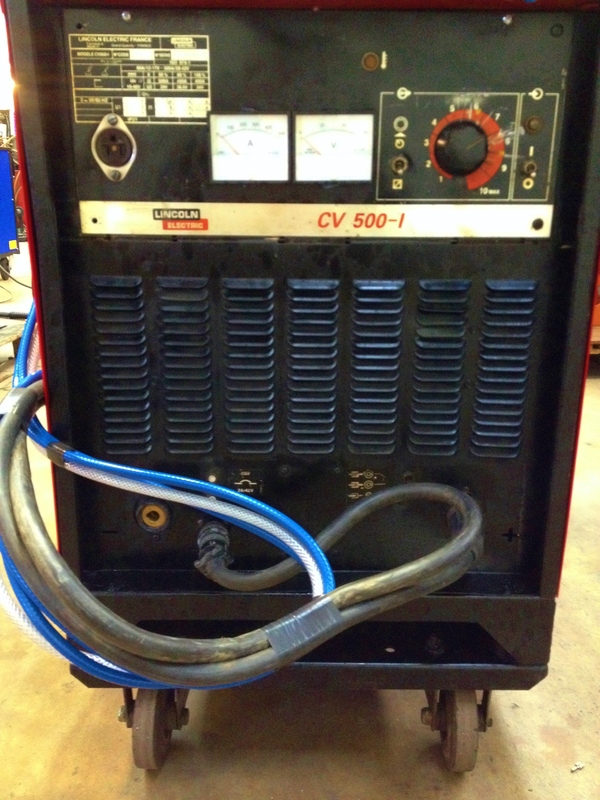 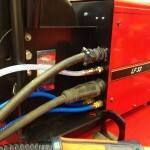 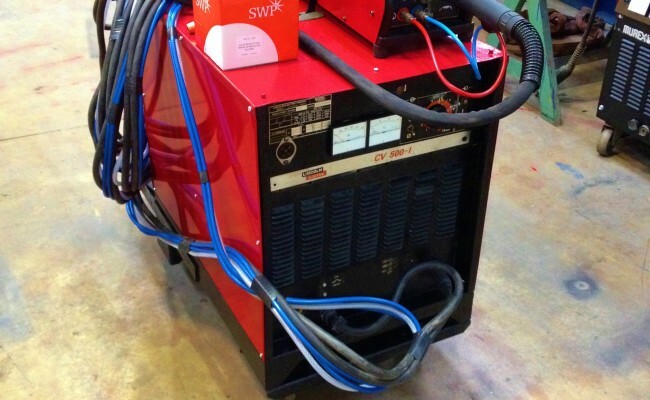 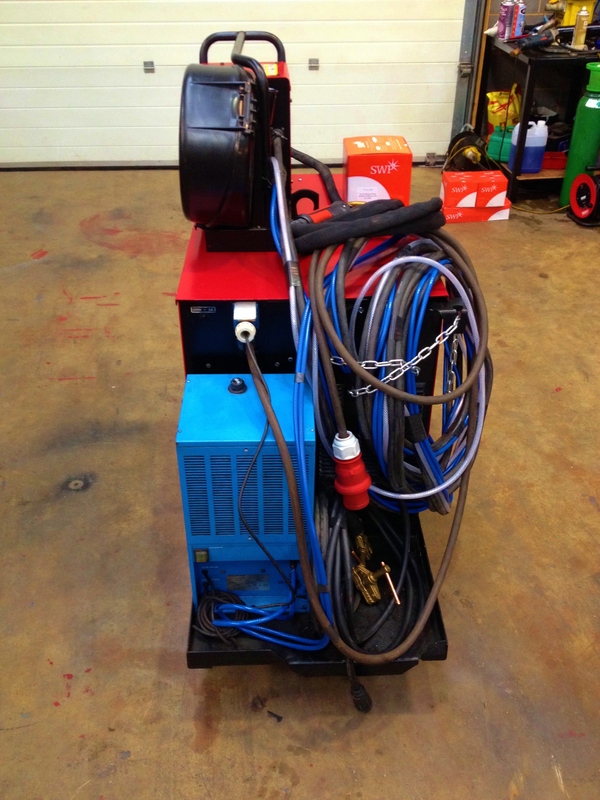 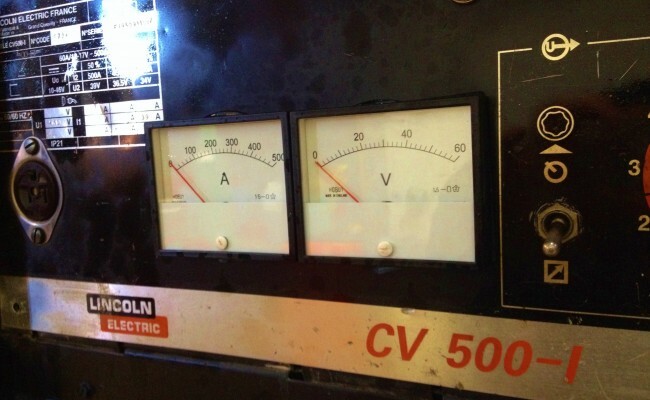 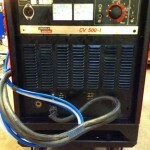 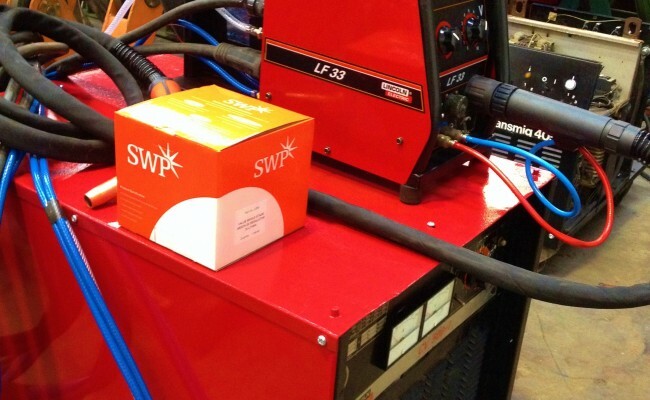 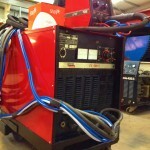 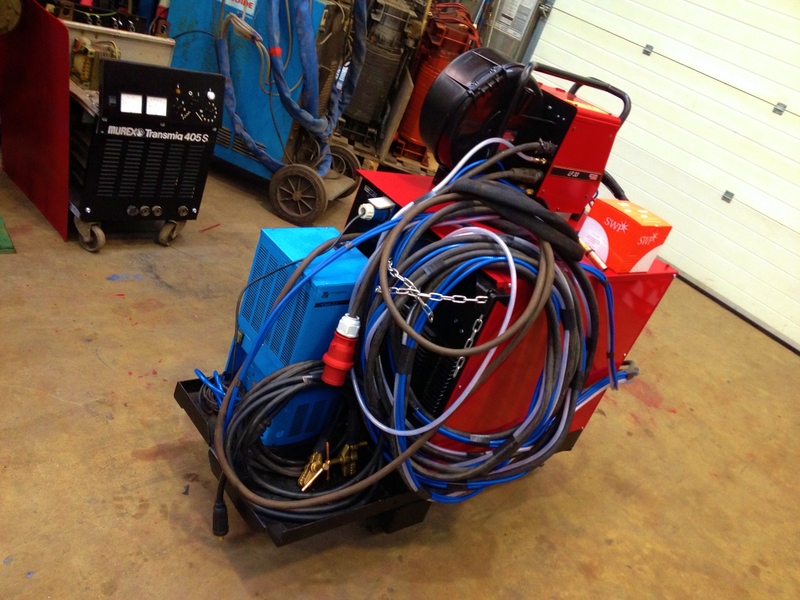 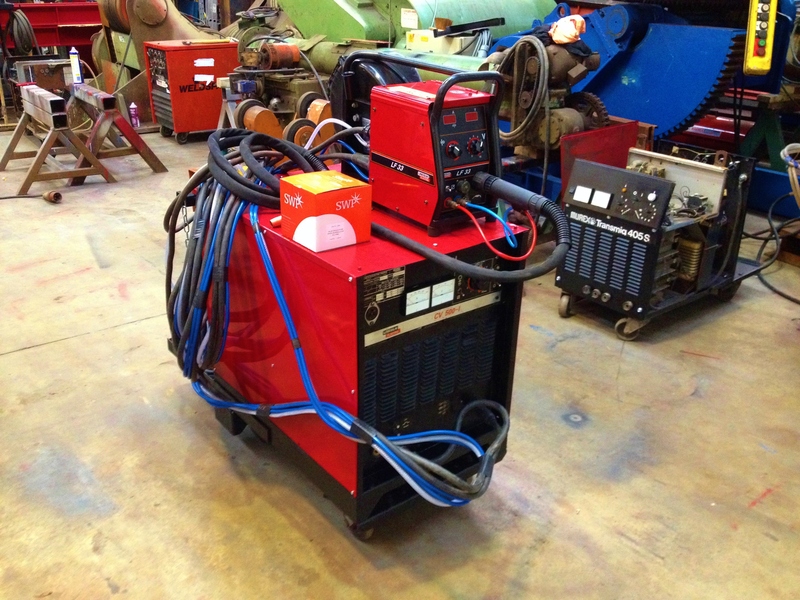 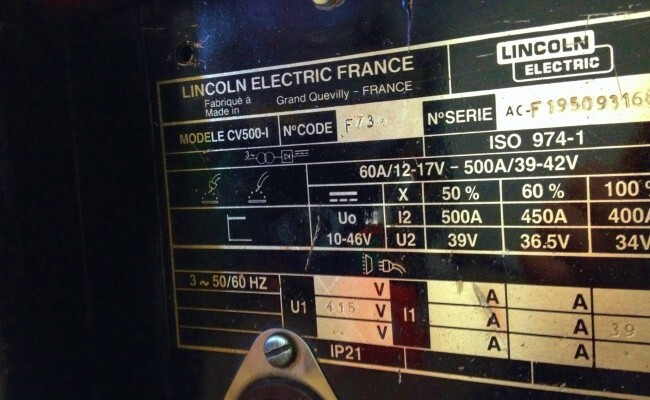 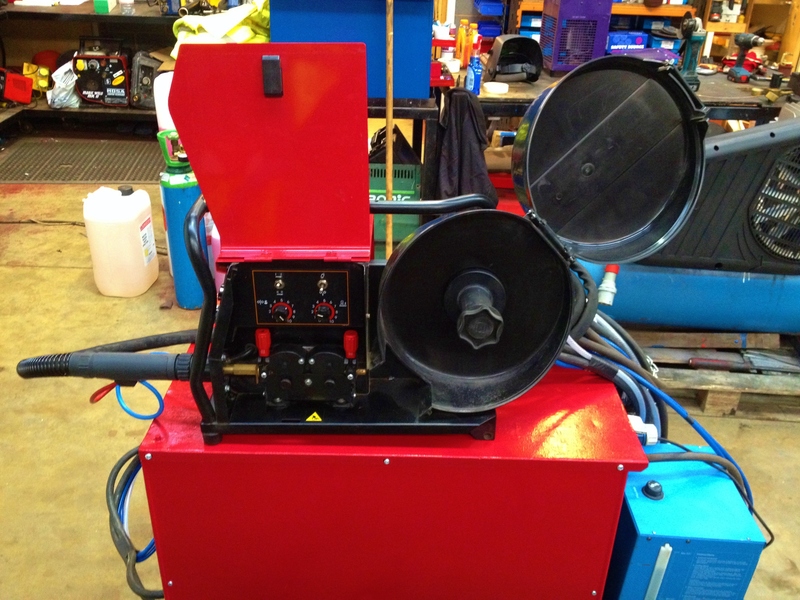 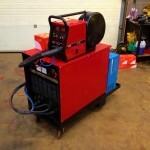 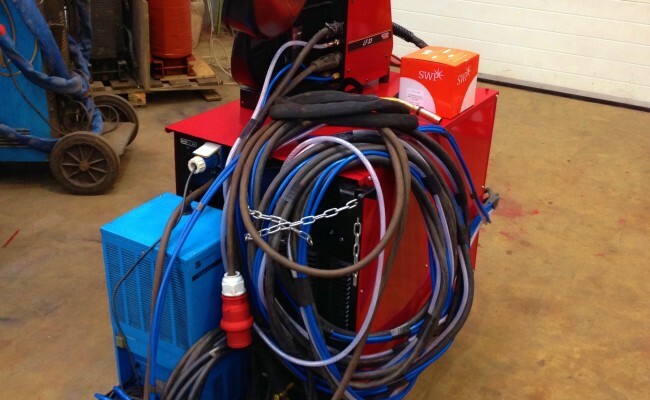 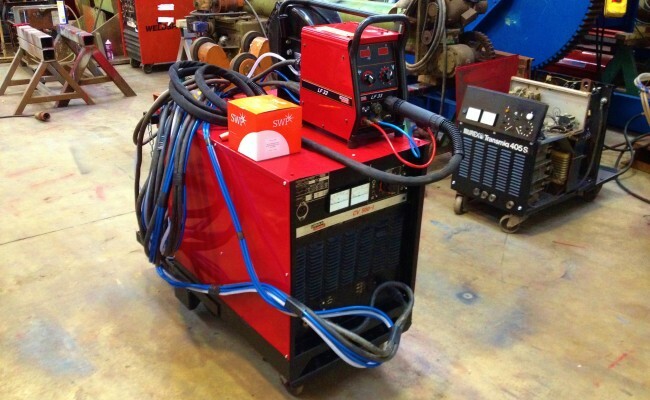 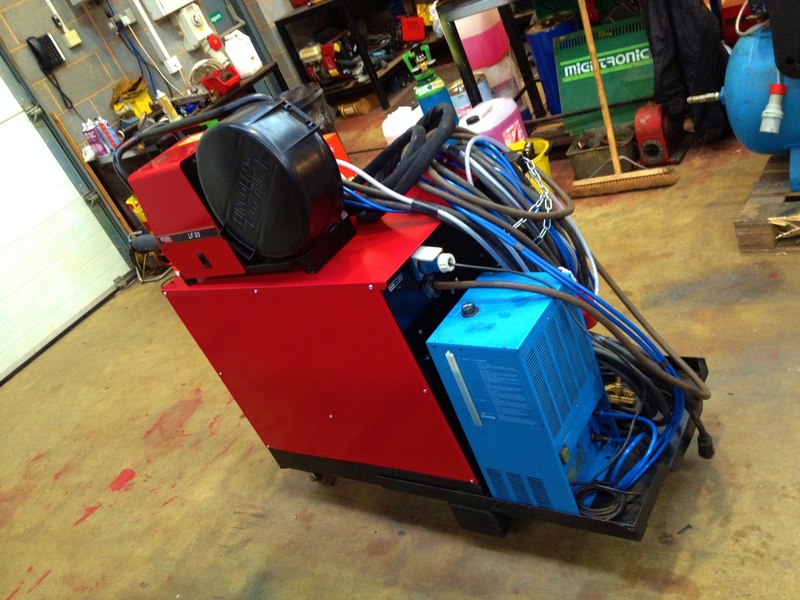 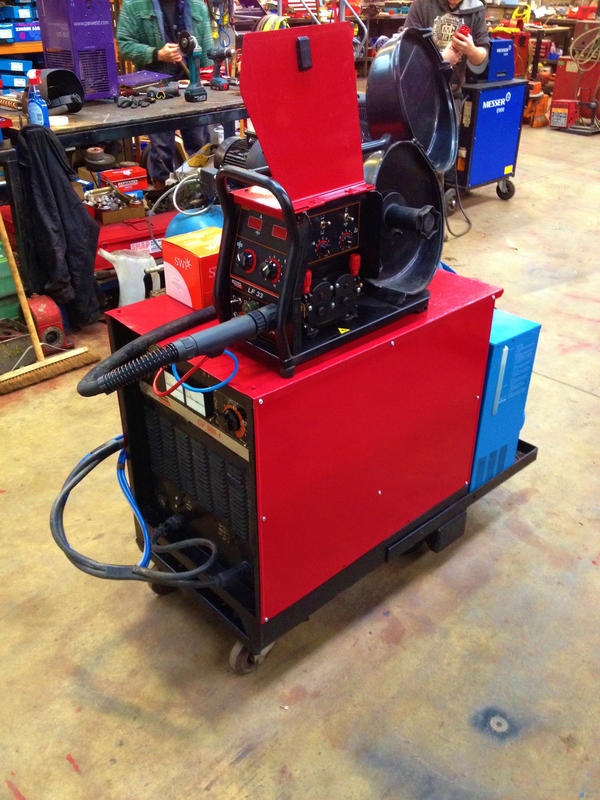 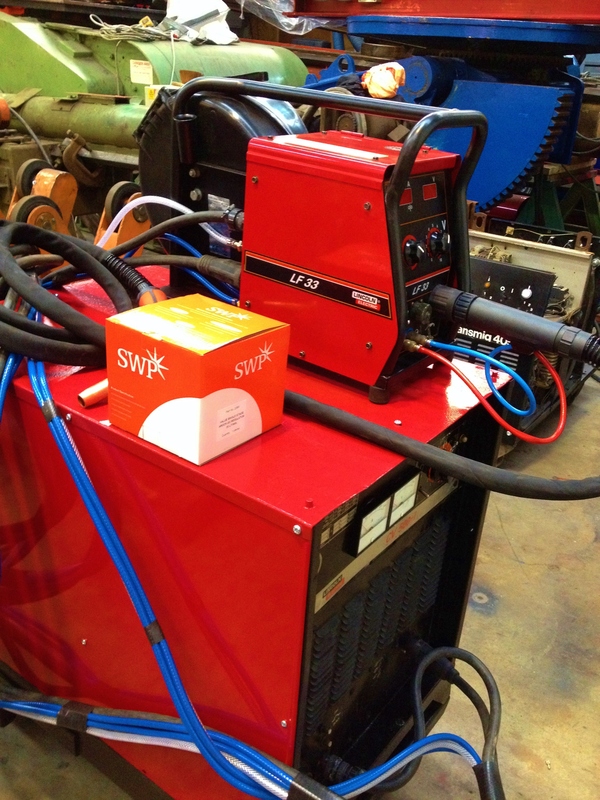 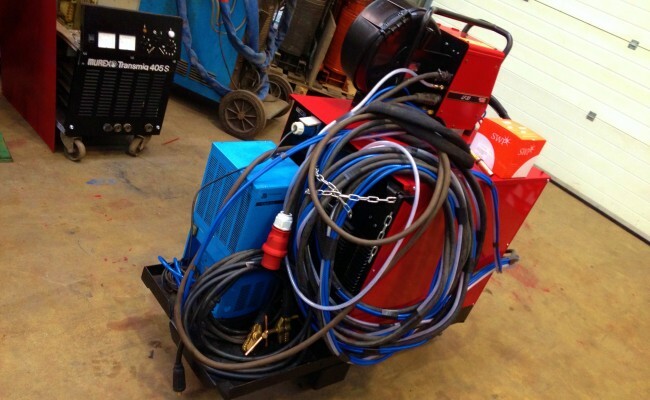 Capable of 530amps and calibrated accordingly our Lincoln Electric CV500-I water cooled MIG welders are the ideal solution to high powered flux cored wire welding. 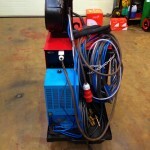 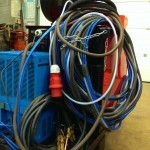 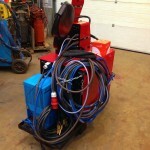 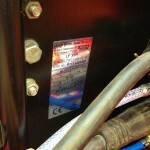 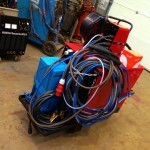 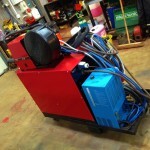 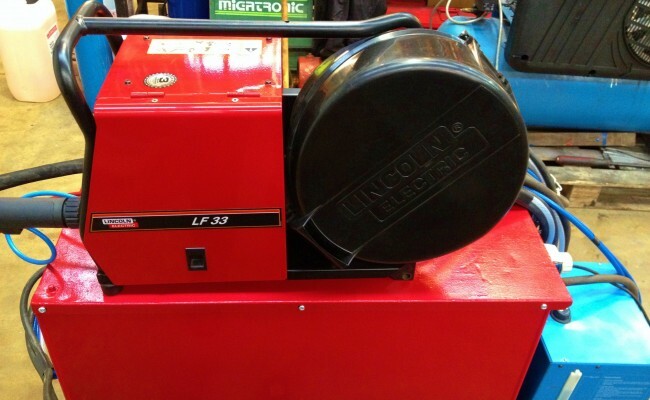 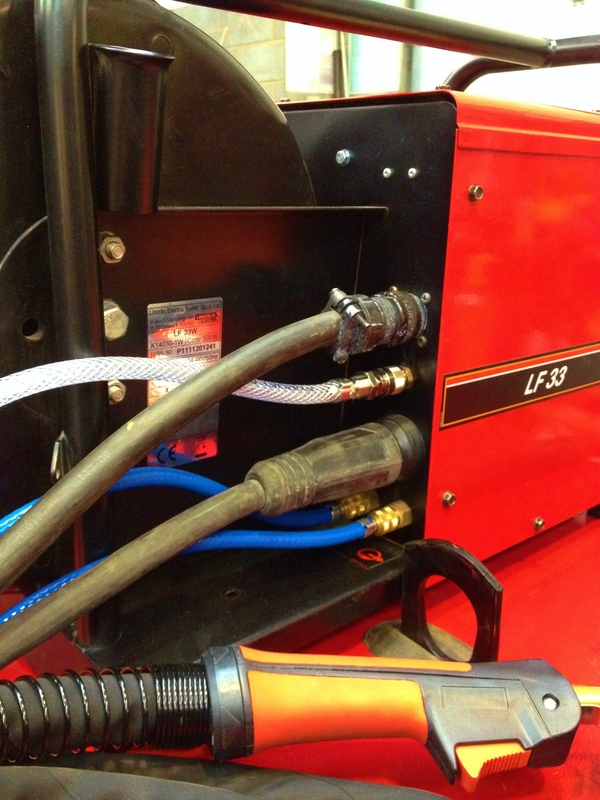 The LF33 wire feeder here is brand new along with all the machines panels, earth, 501 torch, regulator and interlink. 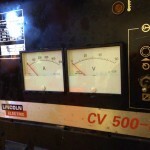 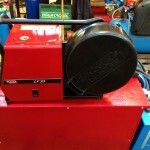 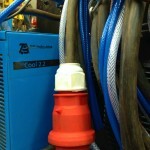 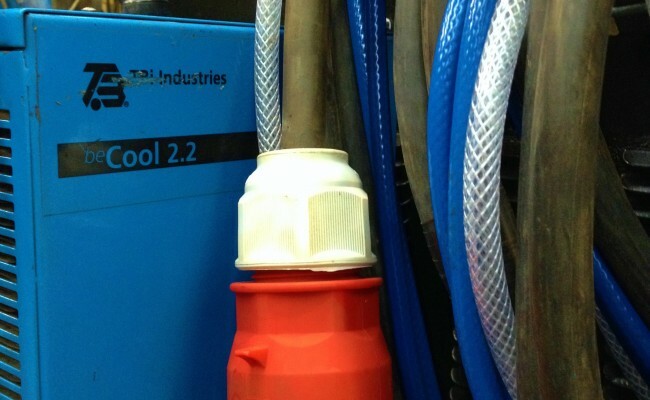 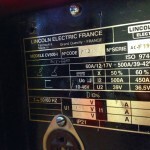 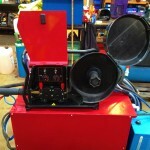 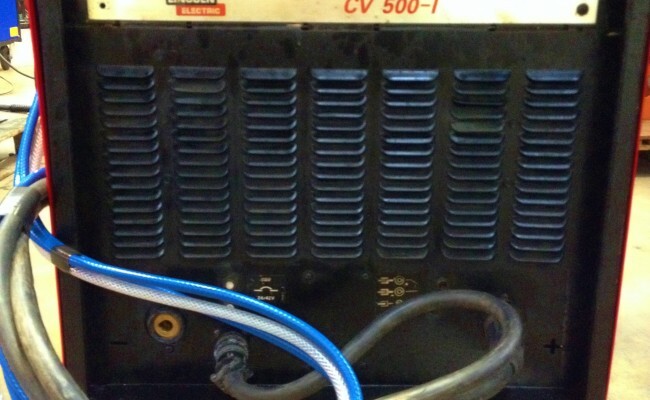 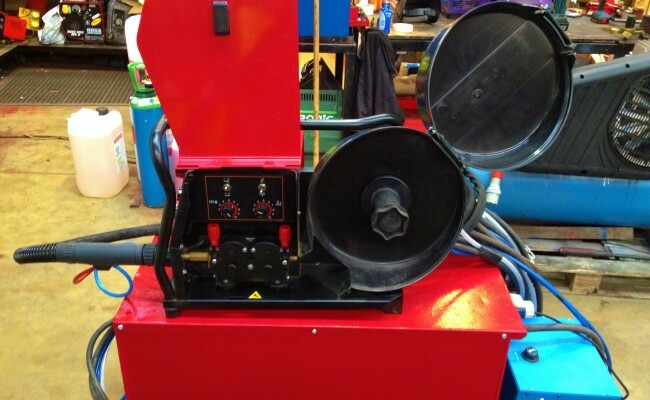 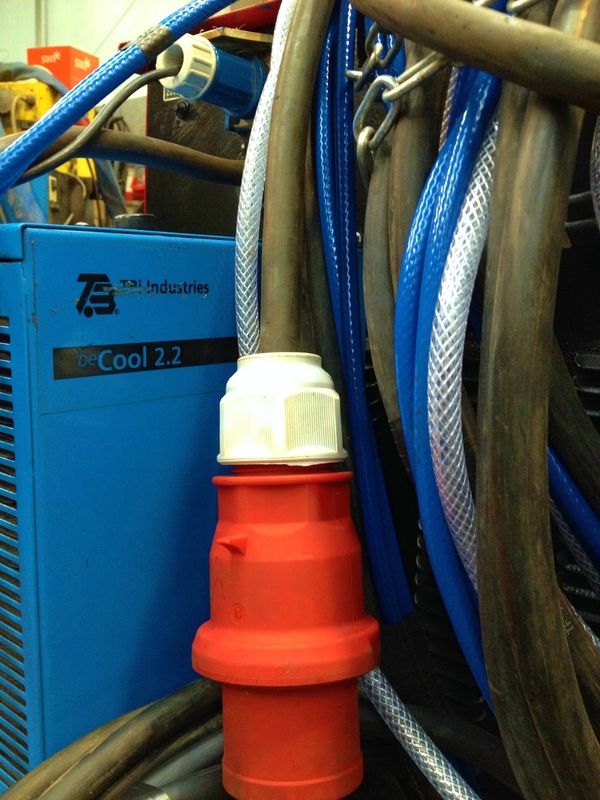 This is just one of our many Lincoln Electric water cooled plants and they are all available to hire and buy.